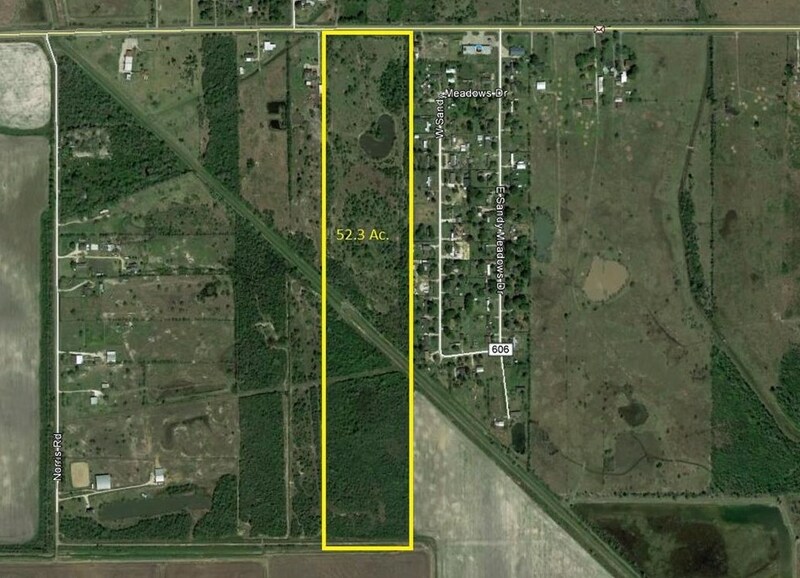 Great property for a leisure ranch or for an estate home with plenty of land for livestock. Or can be subdivided and sold in 2 or more sections. 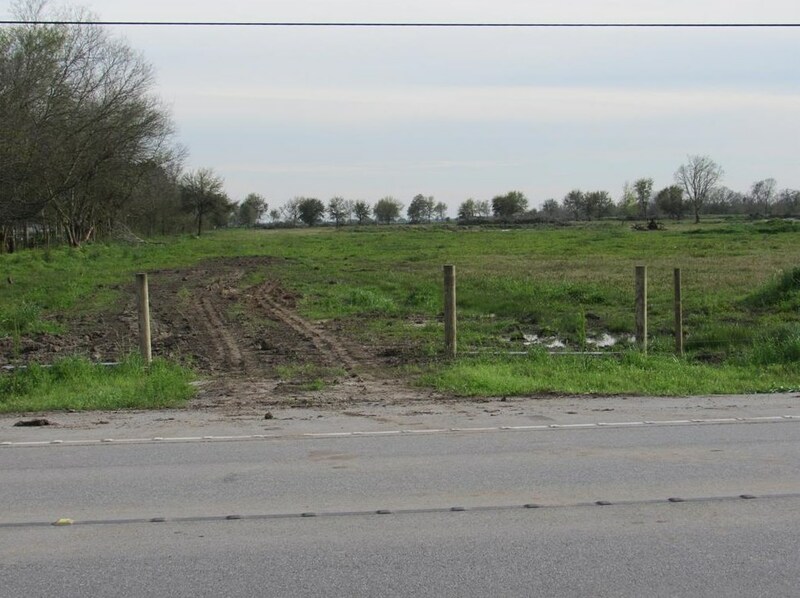 Land has recently been cleared and leveled. Owner has recently constructed a new fence and constructed a driveway through the property. Property is outside of the floodplain. Driving Directions: Hwy 288 S to FM 1462, East on FM 1462 toward Alvin, property is just under 1 mile from Hwy 288 before you get to the convenience store. 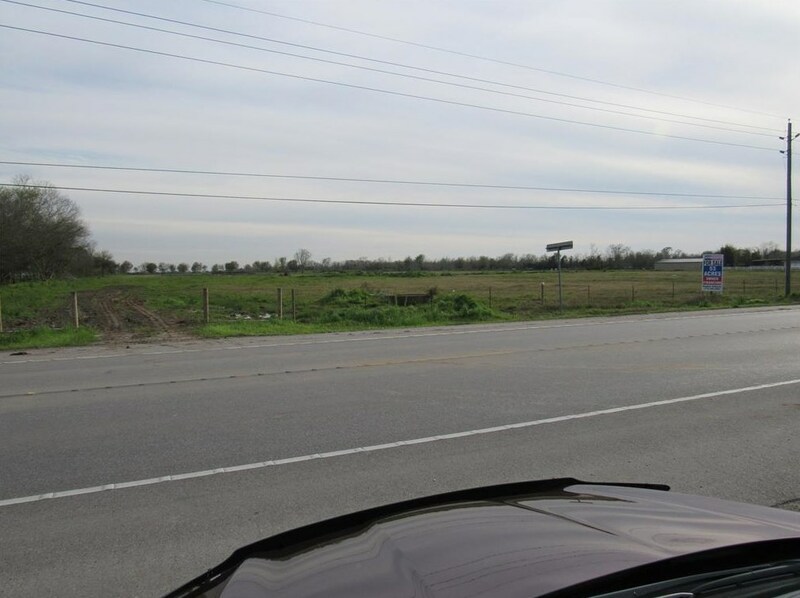 5000 Fm 1462 Highway, Rosharon, TX 77583 (MLS# 59136258) is a Lots/Land property with a lot size of 52.31 acres. 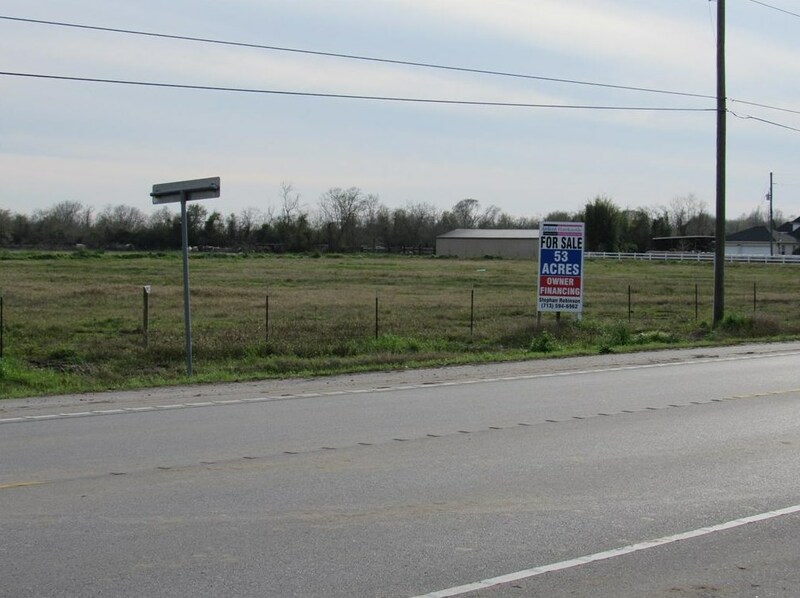 5000 Fm 1462 Highway is currently listed for $1,404,500 and was received on March 03, 2019. 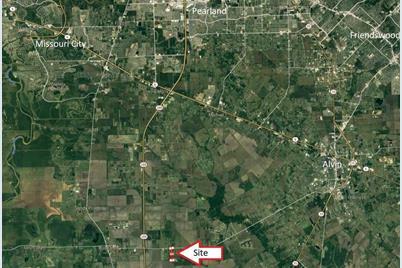 Want to learn more about 5000 Fm 1462 Highway? Do you have questions about finding other Lots/Land real estate for sale in Rosharon? You can browse all Rosharon real estate or contact a Coldwell Banker agent to request more information.